Native American Basketry: Page 10. 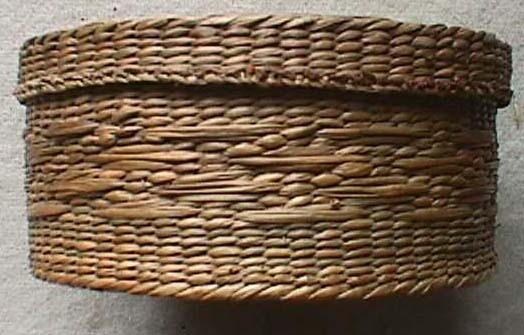 Native American Basketry: Page 9.: <Previous page. 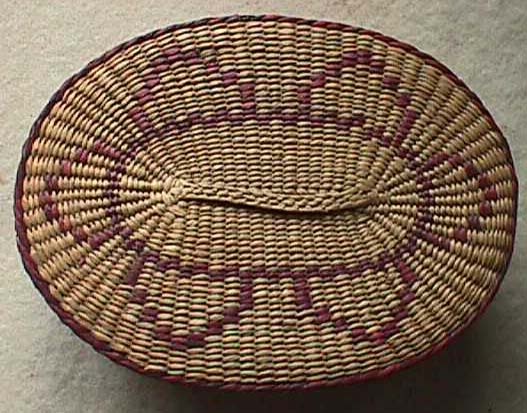 Native American Basketry: Page 1.: Start your tour of the Maass Collection's Basketry Gallery here! The Maass Collection of Native American Artifacts: Start your tour of my museum quality pieces here. Native American Jewelry for sale: Start your tour of my sale items here. Page one is a Navajo Inlayed Knife. 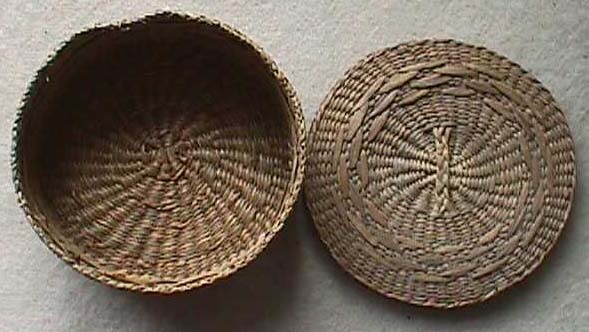 Native American Basketry. 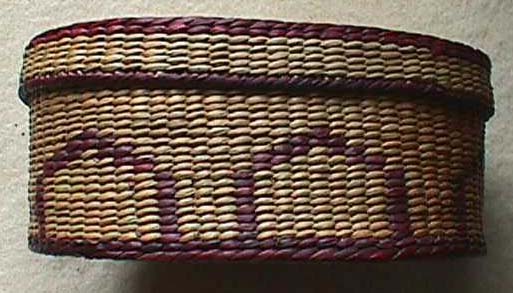 Page 11.: Maine Sweet Grass Sewing Basket: Turn of the century. The Maass Collection Guide to the Gallery:: Your index/guide to the entire virtual museum of Native Americana.